Big saloons: money pit or bargain? 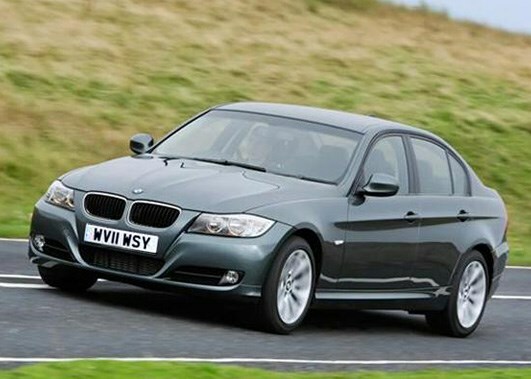 What's cheaper - a new smaller car or a used big saloon? If you wanted to buy an executive saloon but have been put off by the cost of fuel and servicing, maybe you're considering something slightly smaller that's newer and cheaper to run. It could be more cost effective, however, to buy a used executive car. Although they're usually more expensive to run, many used cars for sale have already absorbed the majority of their depreciation - so an older car, besides being cheaper to buy, will also stand to lose less money than a new one. We've rounded up some examples using our Cost of Motoring tool to show what kind of savings that a used executive car can deliver. You might just find that you don't have to compromise on space, or luxury, after all. All figures are based on 10,000 miles a year, for a period of three years. 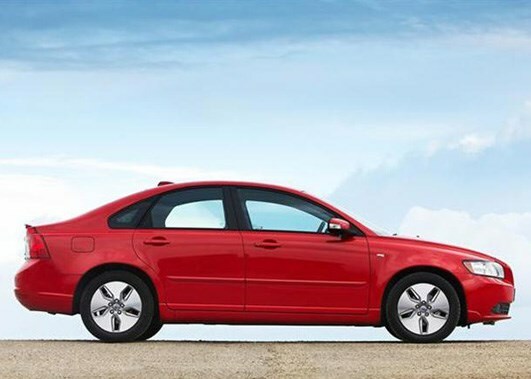 Buying a new S40 isn't a bad idea - it's safe, economical and comfortable. 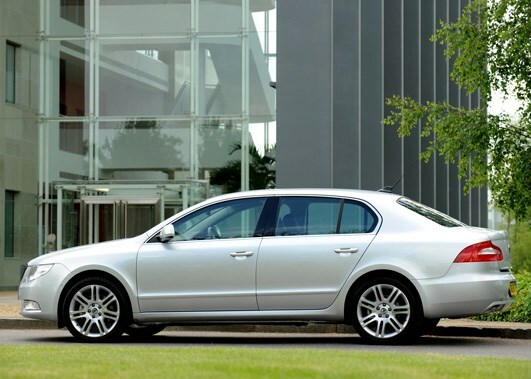 If you're prepared to accept a slightly older car, however, you could consider the bigger S80. It's a high quality saloon with excellent refinement and a luxury interior. We found a 2008 2.4-litre D5 SE Geartronic S80, with 38,000 miles, for £12,000. It's well equipped with climate control, alloy wheels, a CD player, cruise control, leather seats and electric windows. It'll even average a sensible 42mpg, thanks to its diesel engine. 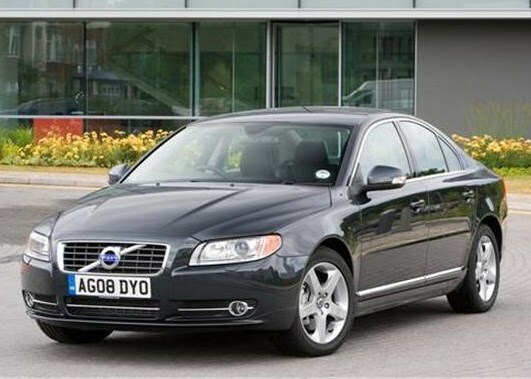 Driving a used S80, as opposed to a new S40, could stand to save you a staggering £12,262 over the course of three years - thanks to its lower depreciation and purchase price. BMW's 7-Series packs the typical blend of quality, comfort and handling. It's not the most sharply styled car but it has vast amounts of legroom, a powerful diesel engine and lots of equipment. 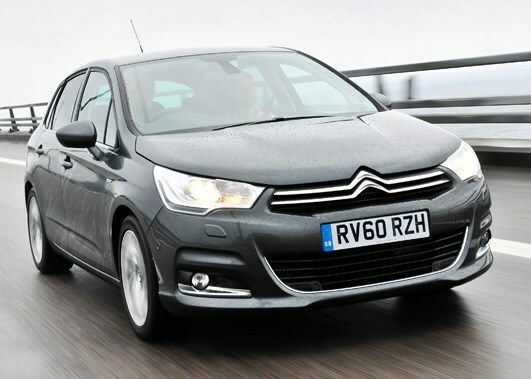 If you're commuting on the motorways, or even through inner city areas, it offers an effortless and relaxed drive. We spotted a local dealer offering a 2008 730d SE automatic for £22,500. With only 30,000 miles on the clock it's got plenty of life left. It's well equipped too with parking sensors, electric seats, climate control, leather seats, sat-nav and cruise control. 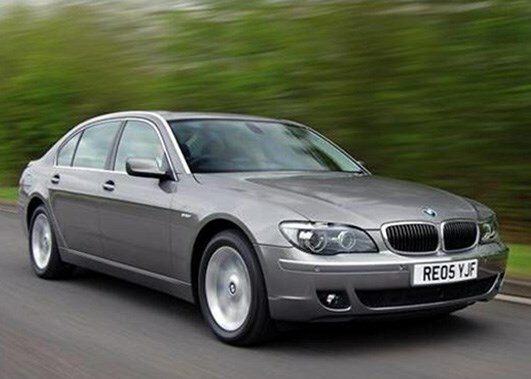 Although it's more costly to run, you'd still save a meaningful £9,650 by buying and driving the used 7-Series for three years, instead of the new 3-Series. 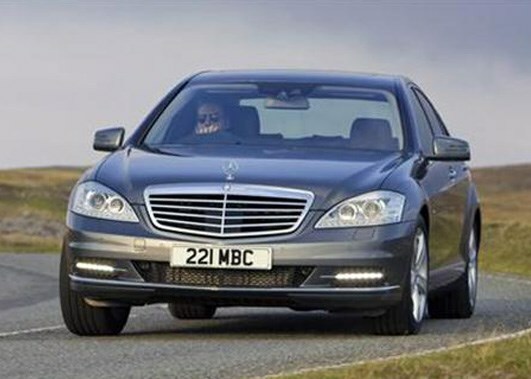 The pinnacle of luxury travel, Mercedes' S-Class saloon is an exceptionally refined car. Buyers who are looking at new C-Class may be surprised to find that an older S-Class could save them as much as £11,518 over the course of three years. This is because the used S-Class is cheaper to buy and will depreciates less - meaning your bank account won't be ruined, while you get to enjoy one of Mercedes-Benz's most comfortable cars. 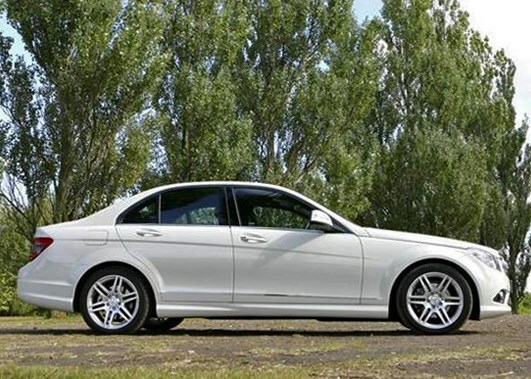 A main dealer was selling a 2006 S320 CDi automatic, with 42,000 miles, for £20,945. Despite its size it should average around 30mpg and it's also capable of 0-60mph in 7.3 seconds. It comes with air-con, leather seats and tinted glass. 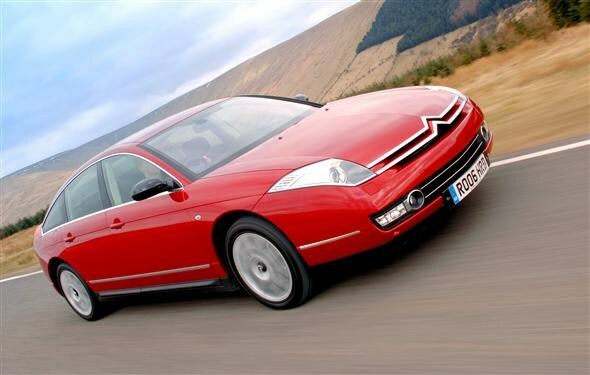 The Citroen C6 may seem somewhat of a masochistic choice, given Citroen's previous reliability issues and the complexity of the car - but it has rarity on its side and is phenomenally comfortable. 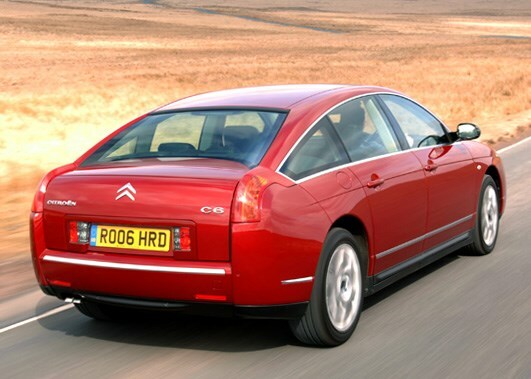 A Citroen dealer was offering a 2010 C6 2.2-litre diesel, in Exclusive trim, which had covered 13,000 miles for £18,941. For your money you get cruise control and a speed limiter, dual-zone climate control, big alloy wheels, satellite navigation, electric seats, an electrically adjusted steering column, front and rear parking sensors and a trip computer. Buying a C6 that's this young means you'll still get hit with some depreciation - but the car will still be covered by its all-important warranty, so you won't find yourself facing unexpected bills. Although, in this instance, you'd only stand to save £648 buying a used C6 compared to a new C4, you'd be getting a car that was only a year old and considerably better equipped. This means you'd get more for your money in the first place, as well as making minor savings while you own the car. Here's a great example of maximising what you get for your money. 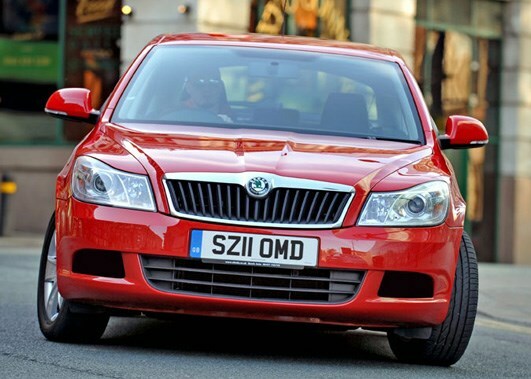 If you were considering buying Skoda's excellent Octavia, but wouldn't mind buying something that's a year or two old, then you could look at a used Superb. Not only would you get a bigger car, but you'd also save £3,600 over the course of three years by buying and driving the used Superb instead of the new Octavia. The Superb would still be in warranty too, so you wouldn't have to worry immediately about any issues. A quick search on Skoda's approved used website led us to a 1.8-litre TSI Superb, in SE trim and with a rapid-shifting DSG gearbox. It was just over a year old and had covered 5,416 miles. It comes with an MP3 connection, air-con and alloy wheels. Note: The Cost of Motoring tool is updated constantly so the figures may change according to market conditions. Models pictured may not represent exact derivatives. You can compare both new and used car running costs by using our Cost of Motoring tool. If you're maybe thinking about changing your car then find out what it's worth by getting a Used Car Valuation, and you can research the replacement cars that might interest you in our New Car Reviews section.